The heart is the vital pump in any animal’s body that keeps their blood flowing and supplies their organs and muscles with oxygen. A cat’s heart pumps on average 1.18 billion times in their lifetime; it’s no surprise that after all that use the pump can become weak and stop working properly. 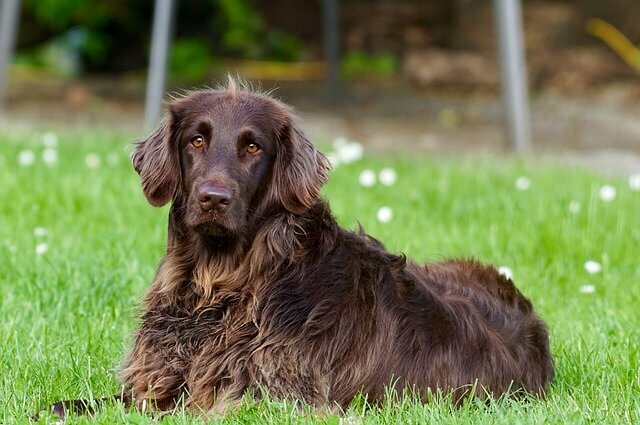 Luckily, your experienced team at Knutsford Vets have the knowledge and tools to identify heart issues in your small animal so that they can get the treatment and medication that they require. We can identify a range of problems including birth defects, problems with the valves, enlarged heart chambers or thickened heart muscle. Heart problems are often not evident until late in the course of disease. Most heart disease is picked up incidentally at a regular health examination or booster vaccination. However, being able to spot the signs of illness at home is equally important. Certain breeds of dogs may be more prone to heart conditions than others, so ask your vet if your dog could have a high risk of heart disease. 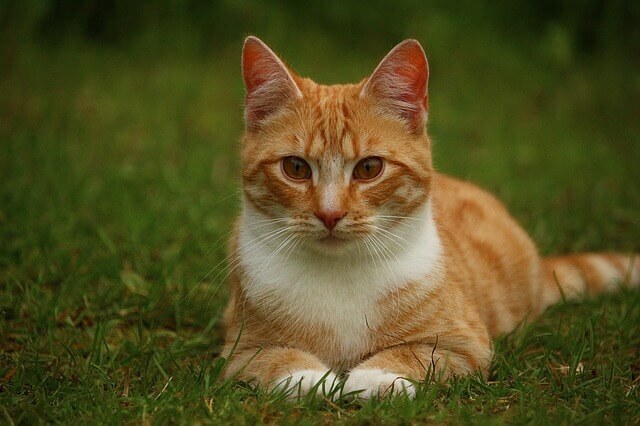 As with dog’s, each breed of cat can have their own genetic risk factors so speak to your vets to get a background of your cat’s potential dangers. Our veterinary team know the signs of heart issues and we’ll look to diagnose them as early as possible. As with cats and dogs, all small animals will exhibit symptoms if they have heart problems although it may be more difficult to identify due to their size. With smaller animals the symptoms will be similar to cats and dogs, with a breathing difficulties, a cough or loss of appetite being tell-tale signs. A general change in behaviour in any animal should also always be noted and monitored as a potential sign of illness. Fortunately here at Knutsford Veterinary Surgery we have a visiting verterinary cardiologist and range of diagnostic equipment that our experienced vets can use to diagnose a condition. An ECG measures the electrical activity and conductivity of the heart and records this as a trace on special graph paper. It’s an excellent way of differentiating between and diagnosing heart arrhythmias and assessing heart rate and rhythm. It can also indicate myocardial mass, conductivity between the heart and the skin and presence of certain metabolic abnormalities that can affect the heart. ECG is non-invasive and is often one of the first tests done when investigating heart disease. Chest x-rays (thoracic radiography) are a great way of assessing the size and shape of the heart. They also give a good overview of the health of the lungs, the blood vessels within the chest, the spine and rib cage. X-rays of the chest are often done under a light sedation and help indicate whether echocardiography is necessary. Whilst chest x-rays are used to look at the silhouette of the heart and vessels, echocardiography is used to look inside these structures. Echocardiography used ultrasound to assess the size and shape of the individual heart chambers, the heart valves and how they are functioning. The echocardiography machines are also able to assess blood flow and pressures within the heart. The procedure of echocardiography can be done in the conscious or sedated patient. Blood pressure is a good indicator of how effectively the heart is pumping blood around the body. A cuff is placed around the limb or tail and a special probe is placed over the artery. The cuff is then pumped up to temporarily stop the blood flowing along the blood vessels before it is gradually deflated. The probe on the artery listens and identifies at what pressure the blood starts flowing again. This is recorded as the doppler systolic blood pressure. This procedure is done in the conscious patient, often as part of a nurse consultation. Several reading may need to be taken to take account of ‘white coat syndrome’. Sometimes it is important for our patients to have an assessment from a specialist cardiologist. Luckily, we have the option of a top class cardiologist coming to our practice to provide an expert opinion on more complex cases, which means you don’t have to travel to them. Our team will handle your pet’s referral to a specialist in order to help them get the treatment that they require.